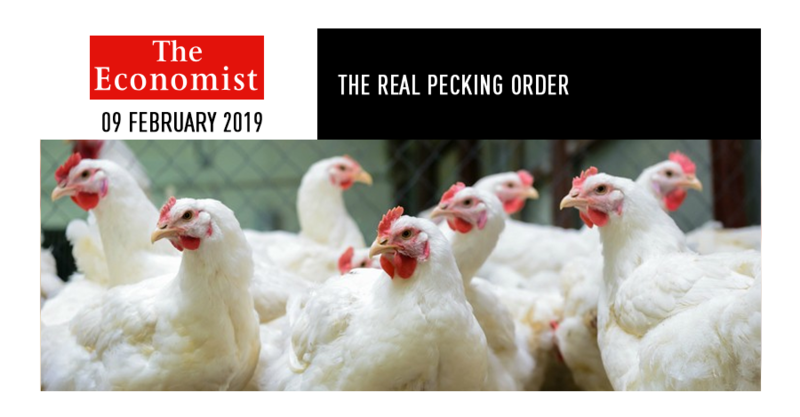 “Ruling the roost” (January 19th) described the economics of the poultry industry and how Westerners will pay a premium for lean white chicken meat, while people in Asia and Africa prefer dark meat, which includes legs and thighs. With a preference for white meat, chicken producers in the West make their profits from chicken breasts. They then dump the unwanted brown meat in frozen bulk in any market that will take them and at any price they can get. The EU pays lip service to assisting industries in developing countries. In reality economic-partnership agreements usually require these developing countries to agree not to impose tariffs on EU goods. 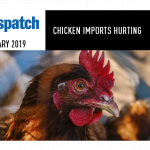 Because of a flood of cheap imports from Europe, the chicken industries all but vanished in Ghana, Cameroon and Senegal until their governments took steps to protect local producers. 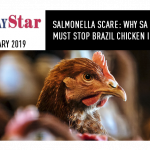 The South African chicken industry declared a crisis as production was cut and jobs were lost. South African chicken producers are more efficient than those in EU countries, but they cannot compete with dumped chicken portions. EU exports have been curtailed since 2016 because of bird flu, but other exporting countries, particularly Brazil, have filled the gap. Brazil is an efficient and low-cost producer, but its agricultural industry, like that in the EU, benefits from direct and indirect subsidies. Consumers in Africa and elsewhere do enjoy some benefit, mainly from price suppression, while the middle men grow rich. Meanwhile substantial poultry industries, the grain producers that depend on them, and the jobs of thousands of workers in rural areas, are at risk. This is the dark side of the Western preference for white chicken meat.